Techno, Schranz, Hardtechno... at least it's hard Techno you're going to find on this EP. Five very different tracks. Each one will make you dance stomping. Is it typical Bassbottle? Well, half and half. 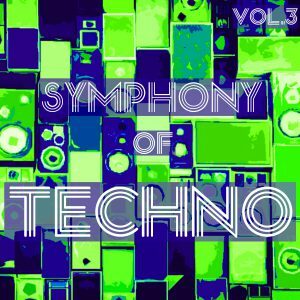 Two poundig Techno tunes meet two Hardtechno tracks that will shake the ground. Listen for yourself. 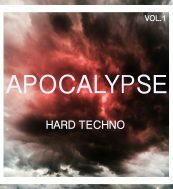 Check out this fire compilation called Apocalypse Hard Techno, Vol. 1, including „Mox – Fire Walk With Me“, released on Strength EP. Beatport | iTunes | JunoDownload | Spotify amm. Check out S.T.R.U.G.G.L.E. 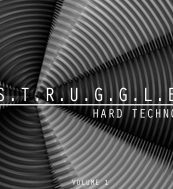 Hard Techno, Vol. 1 including „Bassbottle – Cocaine“. Hi folks, there will be some compilations featuring or Sonic Speed Warriors and their music. Watch out for it! Listen to the Bassbottle podcast for SCHUBfaktor Music hosted by Mario Ranieri! It features some of our releases. So far everything neccessary is edited. Especially all artists and releases. Have fun exploring. I finished the artists section (Sonic Speed Warriors) with all profiles and lots of information. Check it out! The new page is still under construction, but online (with the new logo). Finally after such a long time.